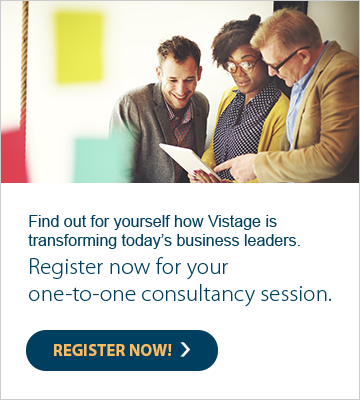 What are Vistage members doing to attract and retain the best talent? Shifting worker demands and ever-changing employment market conditions make attracting, recruiting and retaining the best people a constantly moving target. In our first SME confidence index, released in June 2017, 47% of Vistage members cited talent management as their biggest concern for the future. And with good reason: according to Deloitte, businesses with effective talent management strategies achieve on average 26% higher revenue per employee.